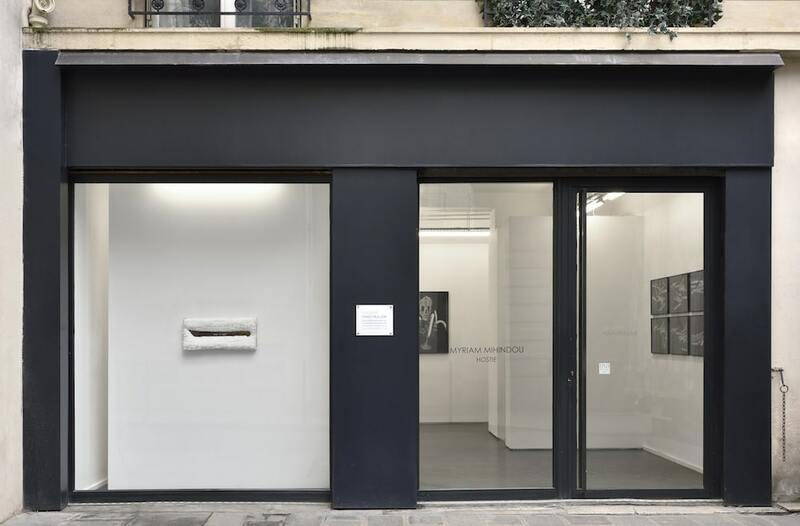 Maïa Muller is a contemporary art gallery that has been located in rue Chapon, in the 3rd arrondissement of Paris, since March 2013. The gallery supports and promotes national and international artists whose work is characterised by a cross-disciplinary approach, merging painting, drawing, sculpture, photography and video. Beyond its focus on contemporary media, it also works with artists who are concerned with topical issues, such as Jean-Michel Alberola, Io Burgard, Myriam Mihindou or Hassan Musa. 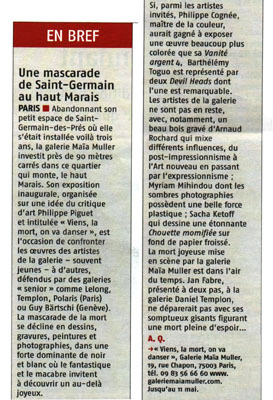 Member of the Comité Professionnel des Galeries d’Art.